California has strict regulations on its auto drivers to ensure the safety of drivers and pedestrians across the entire state. The law in California dictates that all drivers should provide proof of financial responsibility or auto liability insurance on all automobiles operated or parked within the state roadways. Failure to comply with this legal regulation may warrant hefty consequences such as a fine or the impounding of a vehicle. Global Shield Insurance Agency is vital in ensuring that a driver remains on the right side of the law. 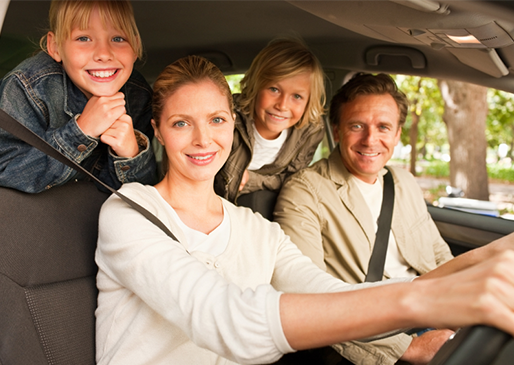 California state law requires a driver to carry a minimum of four auto insurance policies. These policies include an uninsured motorist property damage coverage that insures your vehicle against the destruction that was caused by a driver who is not insured or during a hit and run event where the identity of the perpetrator is a mystery. Additionally, bodily injury liability coverage is a policy that pays for the costs incurred by injury to other drivers and passengers. For an aggrieved party to receive this coverage, there must be proof that they did not cause the accident and that legal liability lies with the oppressor. Other policies include property damage liability coverage. This insurance policy pays for the damages incurred when you are legally at fault. For instance, when you are legally responsible for causing an accident, this insurance policy will pay for the damages suffered by the oppressed party. Make a visit to Global Shield Insurance offices to talk to an agent about this policy. An uninsured motorist bodily injury policy covers the bodily injuries incurred by the driver and the passengers in another vehicle. The policy covers the wounds inflicted by an uninsured motorist or a hit and run driver whose identity is unknown. Contact a licensed Global Shield Insurance Agency agent to discover the auto insurance coverage that is right for you. Our California agents are ready to answer questions and address concerns.